Erik is a 2014 SouthCoast Emerging Leader Nominee recognized for the passion, advocacy, and commitment he brings to the SouthCoast Community. This recognition was given to Erik by a collaborative panel consisting of The SouthCoast Media Group, New Bedford Area Chamber of Commerce, Leadership SouthCoast, Charlton College of Business at the University of Massachusetts in Dartmouth, SouthCoast Business Bulletin and South Coast Young Professionals Network. 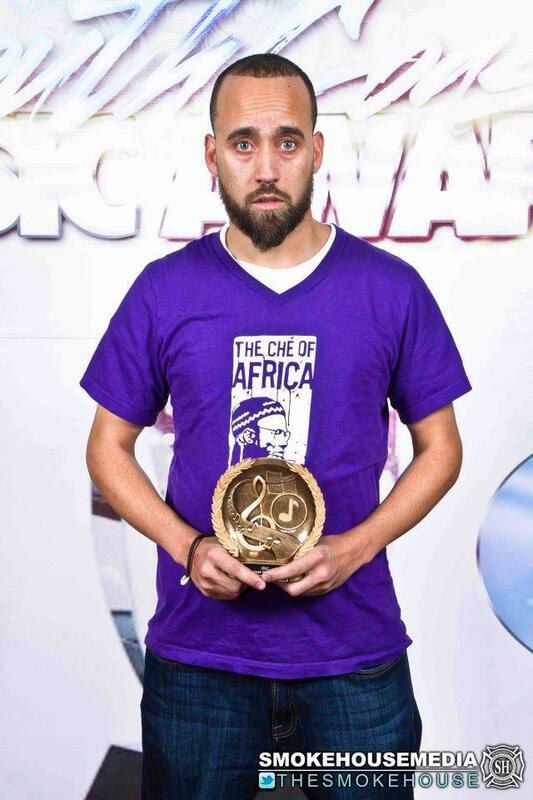 As a performance artist Erik was awarded 2012 SouthCoast Music Awards Poet of the year. He has opened up and shared the stage with Mos Def, Sonia Sanchez, Everett Hoagland, Askia Toure, Climbing PoeTree, Wise Intelligent, Dead Prez, Masta Ace, Killah Priest, Ursula Rucker, Jessica Care Moore, Foundation Movement, Dirty Durdie, Caliph, Sofia Snow, Ashley Rose, Christopher Johnson, Rudy Rudacious, E the Poet Emcee, Jared Paul, Marlon Carey, Matt Ganem, Saul Williams, Masta Ace, Jean Grae, Akura Naru, Shiesty L, Batchart, Jamaal St. John, Chance Acevedo, Rainmaker, Matt Ganem, Candida Rose, Fred Ho, Royal Hartigan, Andy Mcwain, Grand Army, and many more. The Egalitarian Ensemble “Confronting the Dragon” scheduled for release in 2015. 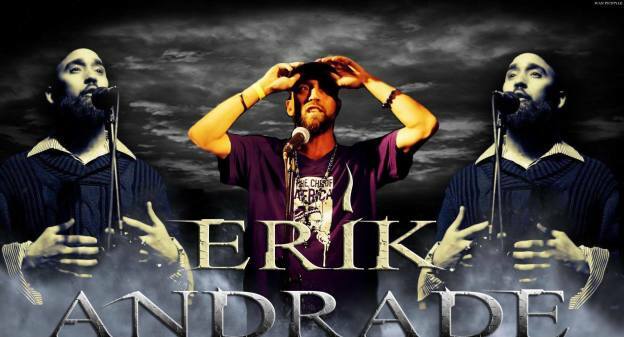 Erik Andrade is also working on a music and spoken word EP and his first solo album both scheduled for release in 2015. This entry was posted in Uncategorized and tagged Cabo Verde, Cape Verde, Cape Verdean Hip Hop, Civil Rights Speaker, Def Poetry Jam, Erik Andrade Biography, Erik Andrade booking, Keynote Speaker, La Soul Renaissance, New Bedford Artist, Poet Erik Andrade, Social Justice Activist, Socially Conscious Hip Hop, Spoken Word Poet Erik Andrade on December 11, 2014 by Erik Andrade.